Affordable and fast solution for elevator redecoration with films. 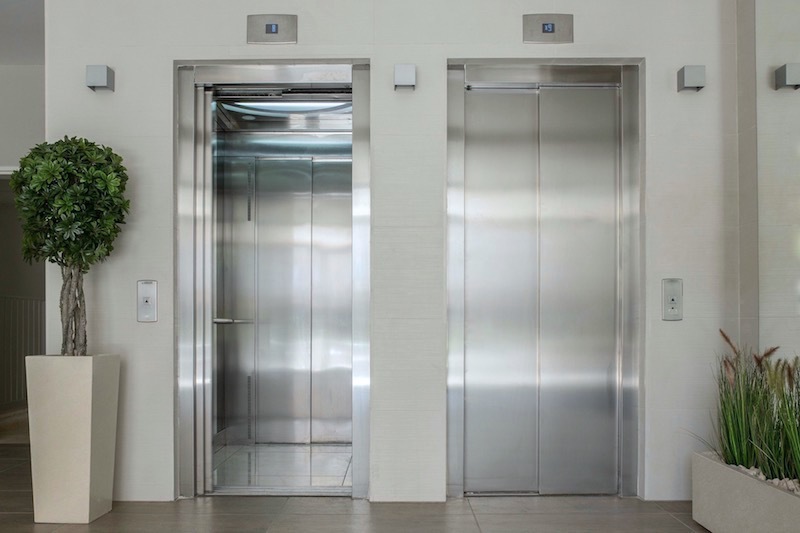 If your elevator is still in function, but it looks old and damaged, or it is new but you don’t like its existing design, we can change it quickly. Elevator redecoration with foils is the most affordable and fastest solution for elevator look transformation. 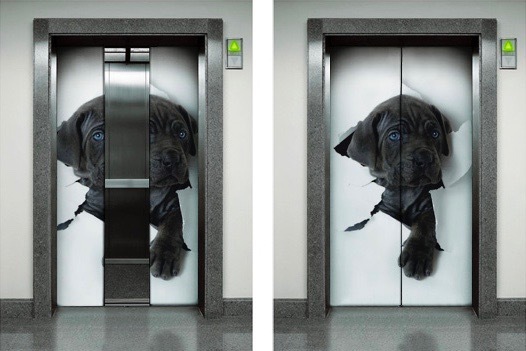 The films can be installed on elevator’s interior, but also on its doors. Film installation is an elegant solution for a refreshed and brand new look in a couple of hours. Rich choice of colors: With foils we can do everything you imagine – from unicolor classic foils such as grey foil, “brushed aluminum foil”, to varios colors and designs according to your wish. Possibility of printed solutions: In case you don’t want a standard solution, we can come up with a custom-made solution by printing a photo or your brand logo on the foil. Easy maintenance: These foils don’t require special maintenance, they are cleaned just like elevator without foils. If your elevator has bigger damages like cavities, we can organize preparation of the surface “lute” befor the foil installation. We can get out on the field and make an accurate assesment of the works. 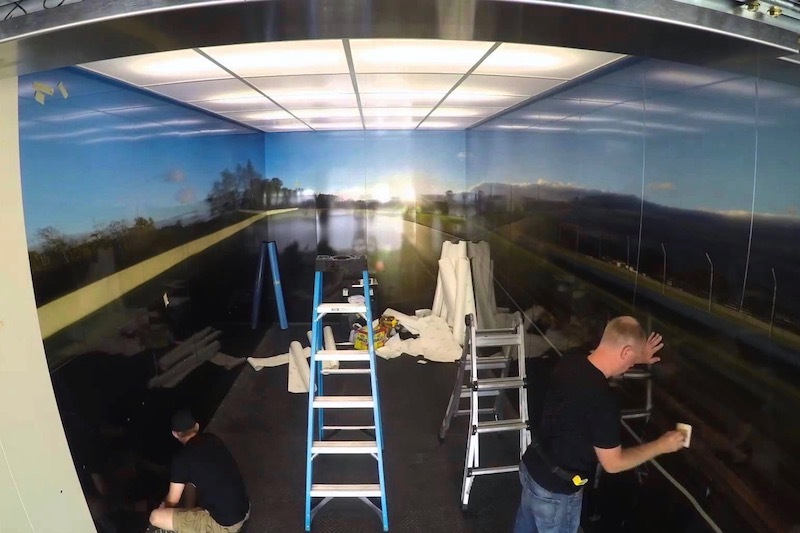 The installation process lasts only several hours when performed by certified Black Glass installers. The films come with a 3-year warranty which ensures that foil will not change its appearance or detach. The warranty is not valid if an intentional or unintentional mechanical damage occurs.